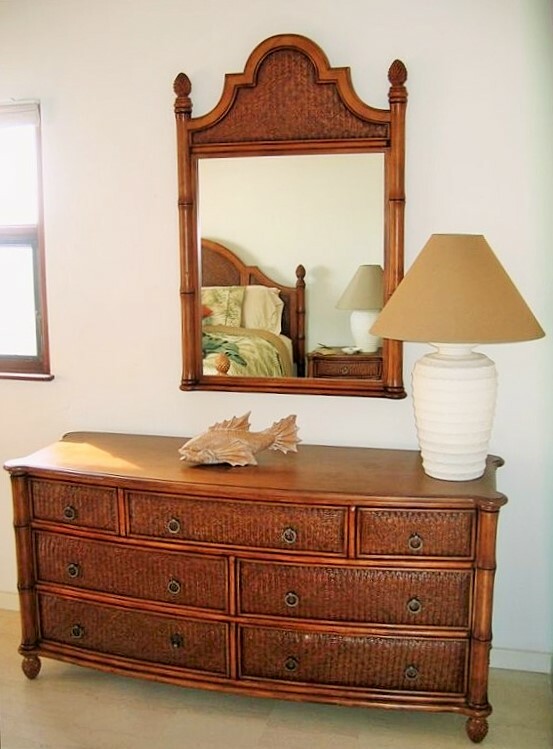 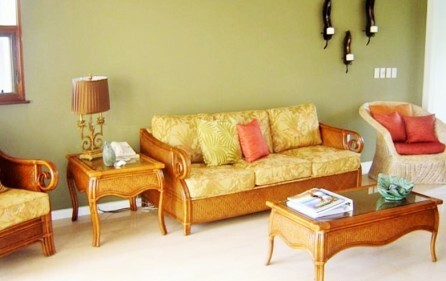 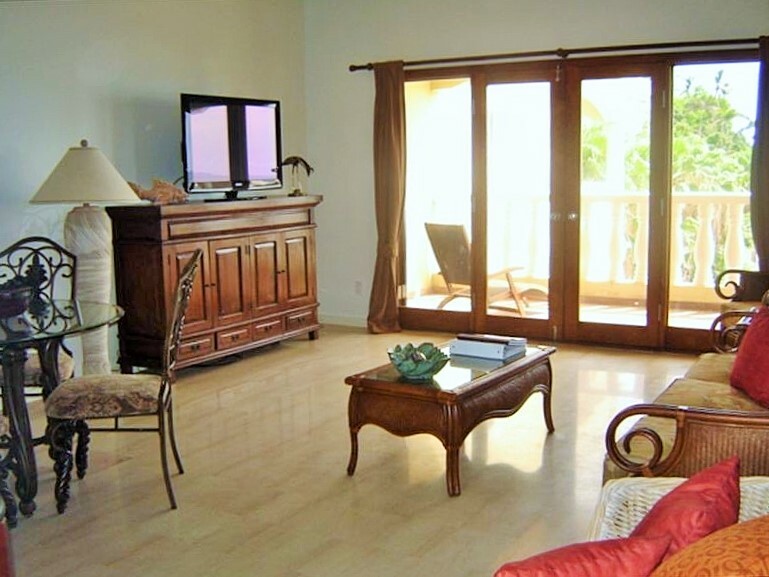 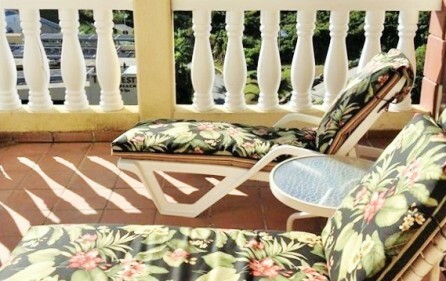 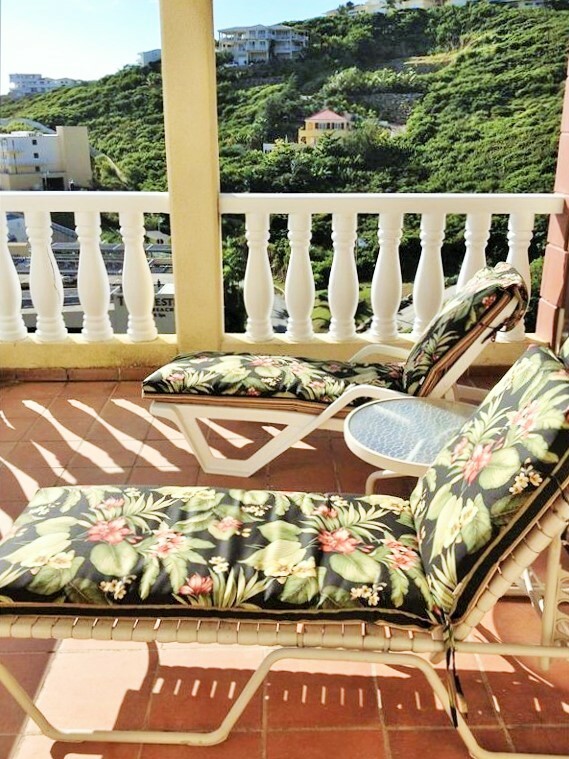 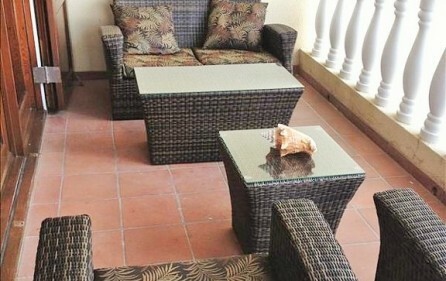 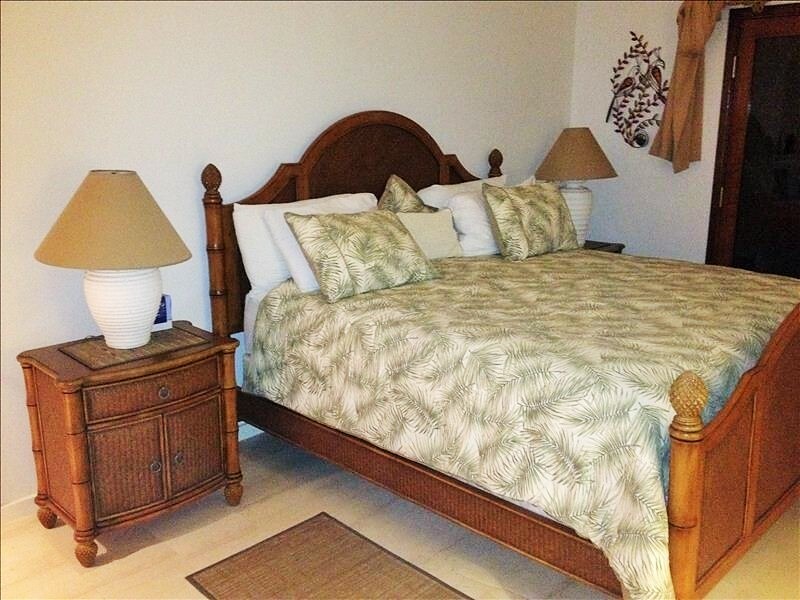 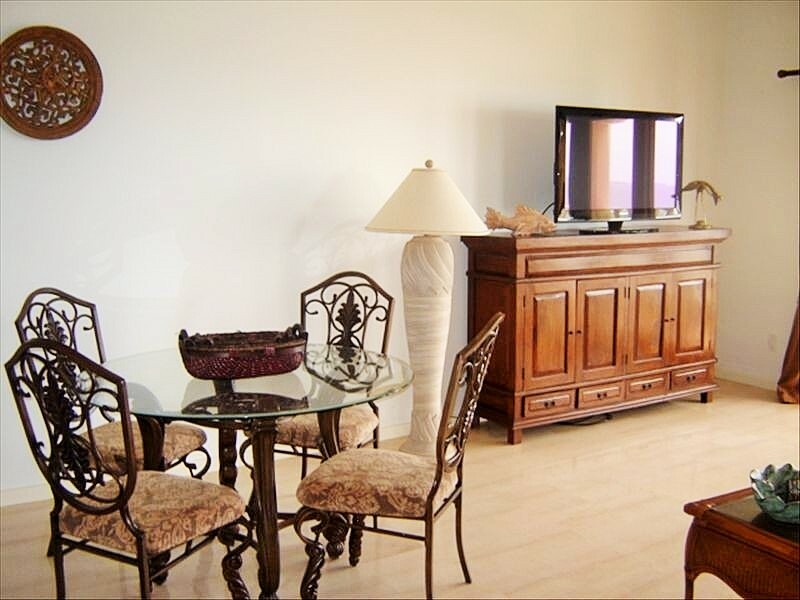 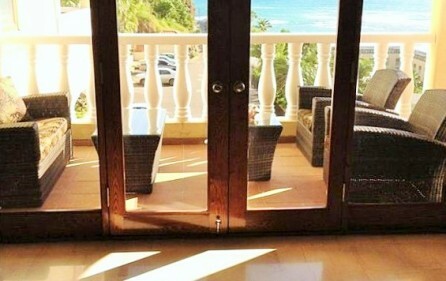 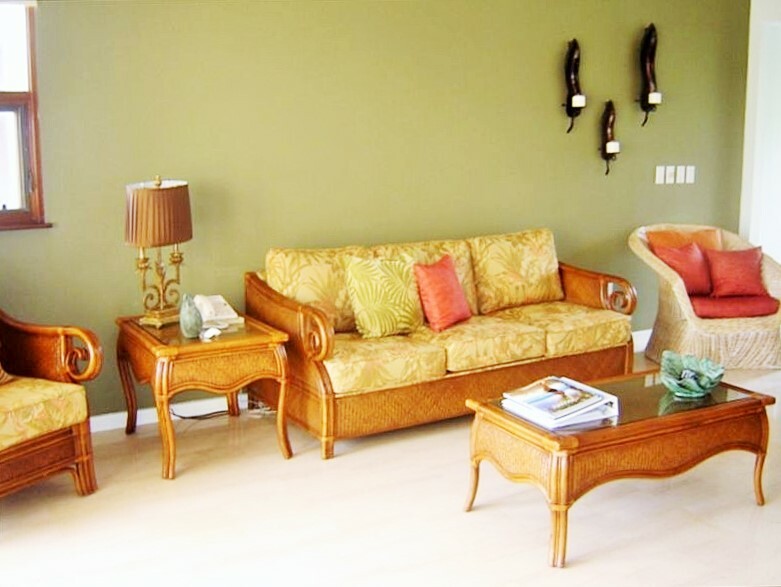 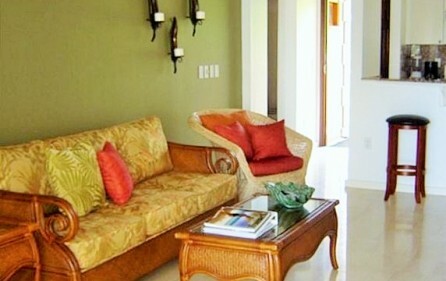 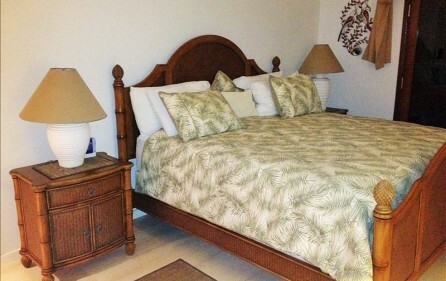 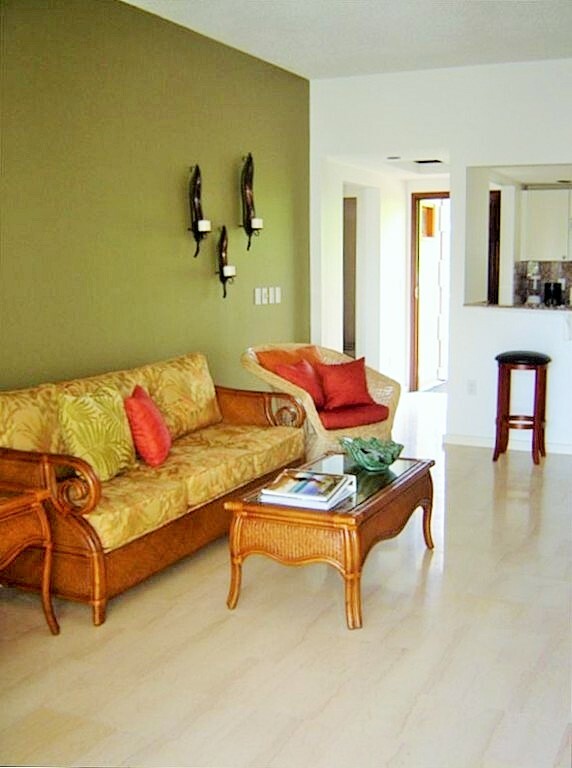 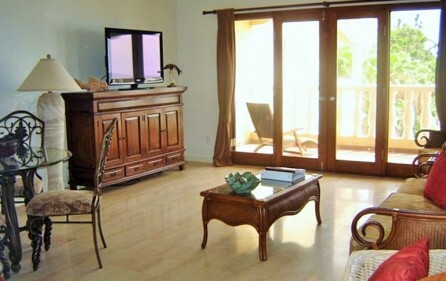 This 1 Bedroom Suite has brand new furnishings in a tropical West Indies theme. 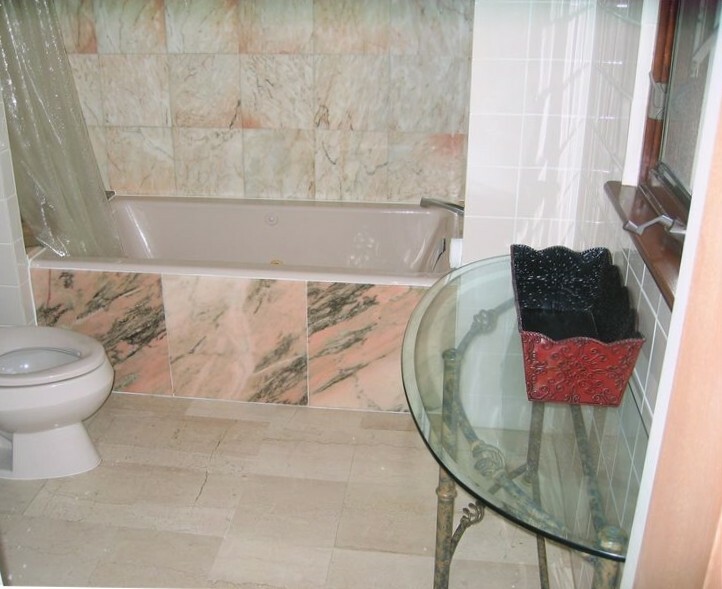 It features marble floors throughout, Italian terracotta tiles on the balcony, central air conditioning, and a gourmet kitchen with granite counter tops. 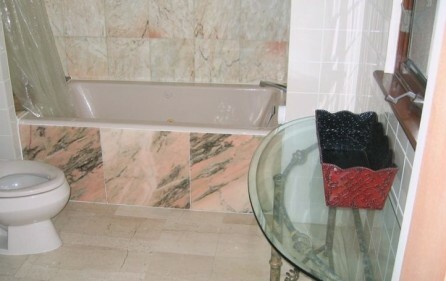 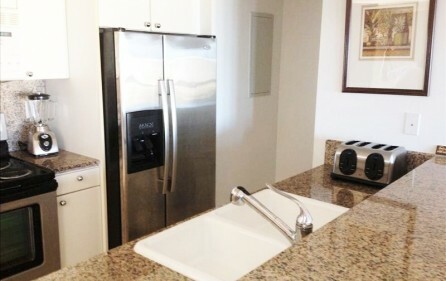 In addition, all the conveniences such as luxury linens, hair dryers, in room safes, and irons are all standard amenities. 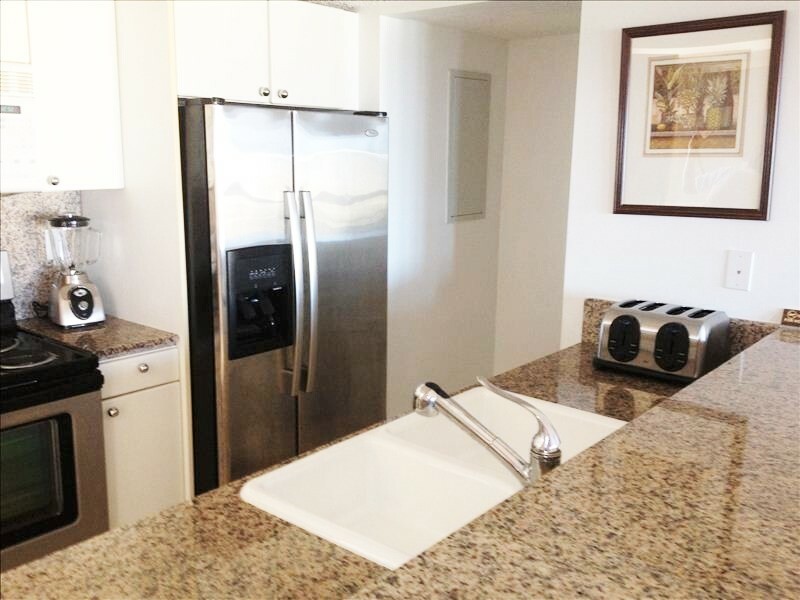 The kitchen is fully equipped with beautiful granite counters and has been upgraded with stainless steel appliances – full cook top/oven, dishwasher, microwave oven, blender, toaster, coffee maker and an ice maker/water dispenser in the door of the full-size refrigerator/freezer. 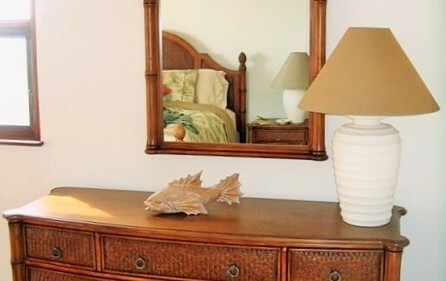 Dishware, flatware, stemware, cookware and utensils all inclusive. 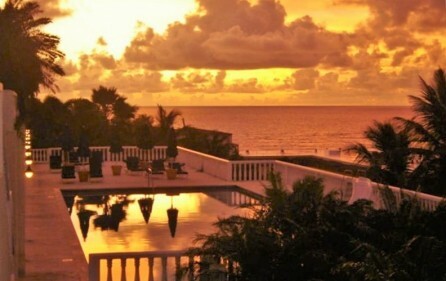 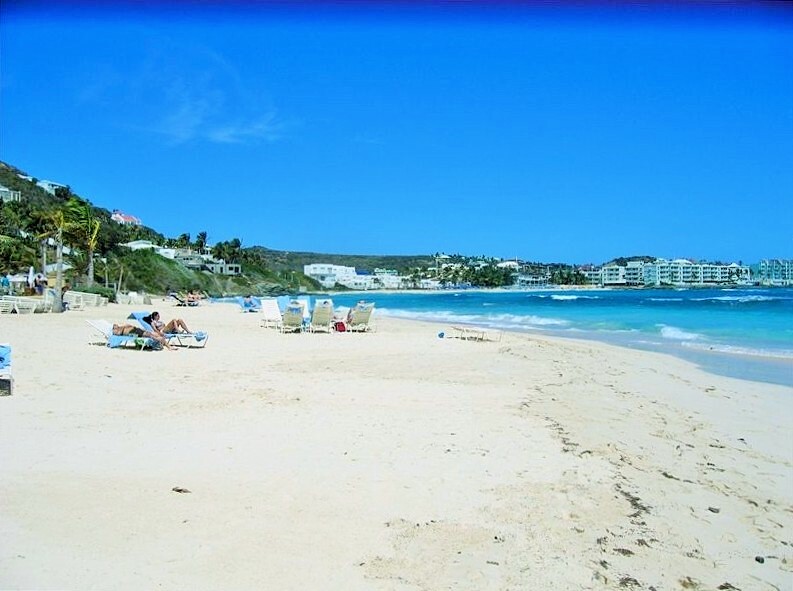 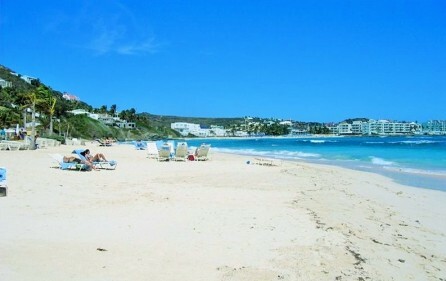 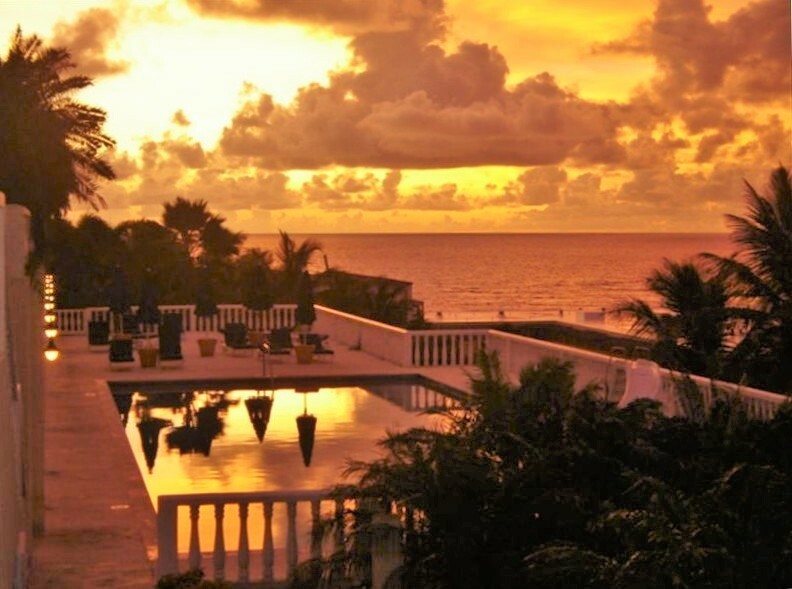 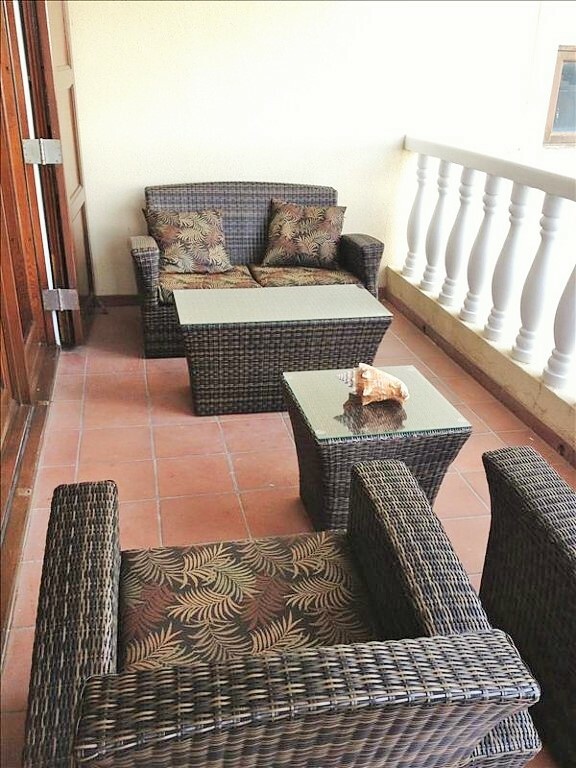 Princess Heights has been operating as a luxury boutique hotel since the completion of construction in 1995. 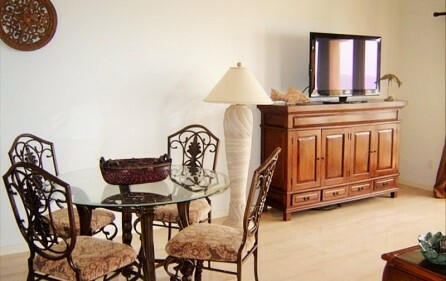 Princess Heights cares for its guests with a commitment to quality and personalized service, creating a comfortable environment in a luxurious setting. 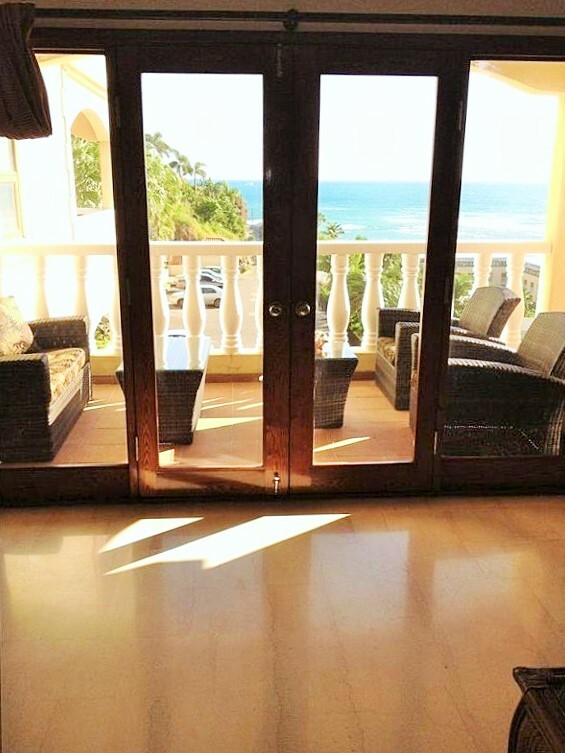 Whether you are travelling with the family, or looking for a romantic getaway, Princess Heights offers all of the amenities needed to make you feel comfortable and pampered at the same time.